Control and kill submerged lake weeds with Dibrox® herbicide. Eliminate algae with Mizzen®. 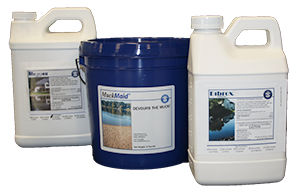 Use MuckMaid® to eliminate lake muck and sludge. 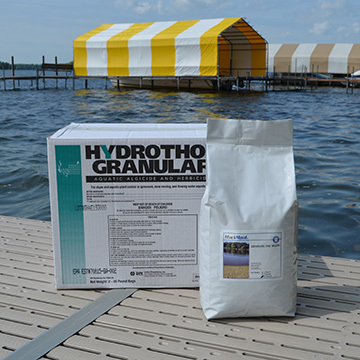 We recommend using a granular herbicide like Hydrothol to control milfoil, hydrilla, and algae. Also, if you want to eliminate Muck, we recommend using MuckMaid® to eliminate muck and sludge.